Dakar 2018 finally drew to a close on Saturday, 20 January in the Argentine city of Cordoba. The closing stage of the race, Stage 14, proved to be very exciting, with just 08:08 separating Toyota Gazoo Racing SA’s Giniel de Villiers/Dirk von Zitzewitz in overall third place, from Peugeot’s Stephane Peterhansel in fourth. In the end, De Villiers/Von Zitzewitz did much more than simply keep their noses clean: The 2009 Dakar winners drove a faultless stage with their Toyota Hilux finishing 40 seconds ahead of Peterhansel to claim their first stage win of Dakar 2018. 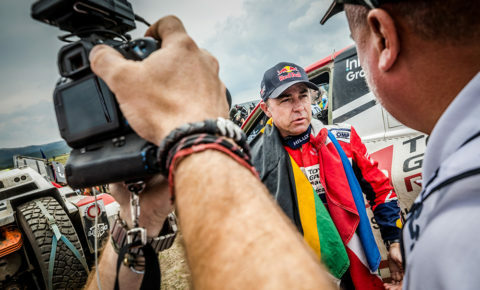 This meant that De Villiers/Von Zitzewitz retained their third position in the overall rankings, while teammates Nasser Al Attiyah/Mathieu Baumel set the third-fastest time of the day, just one second behind Peterhansel. Dakar 2018 was an amazing race that stretched across three countries, 14 stages and more than 7,000 km. The race started in the Peruvian capital of Lima on January 6th, 2018. 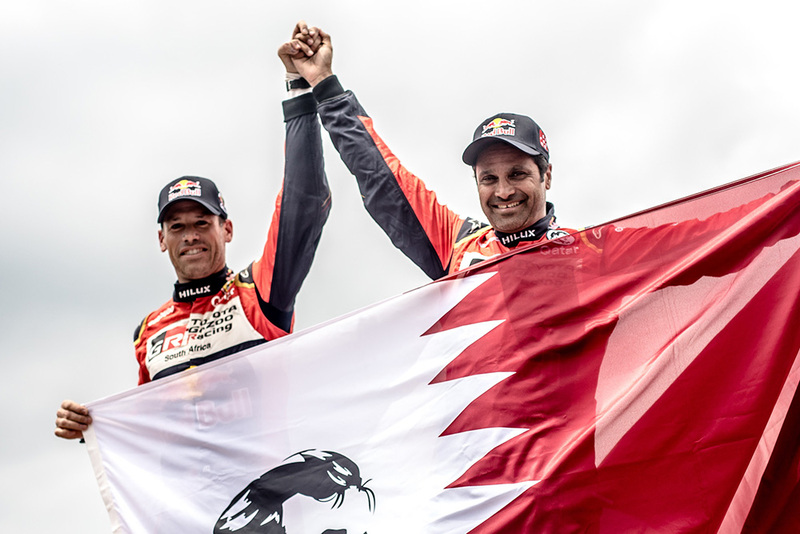 The opening stage saw Al Attiyah/Baumel take the spoils, and an early lead on the world’s toughest automotive event. But Stage 2 quickly bit back, as Bernhard ten Brinke and navigator Michel Périn lost time in the thick sand; and Baumel falling ill mid-stage. The pick of the bunch was De Villiers/Von Zitzewitz, who posted the fourth-fastest time on Stage 2. Stage 3 saw Al Attiyah/Baumel bounce back with a second stage victory, while De Villiers/Von Zitzewitz recorded a solid stage, steadying their ship in the process. Ten Brinke/Périn suffered two puntures on the stage, but remained in touch with the leaders despite their troubles. Next came Stage 4, described by Toyota Gazoo Racing SA Team Principal, Glyn Hall, as ‘a bit of a disaster’ for the team. 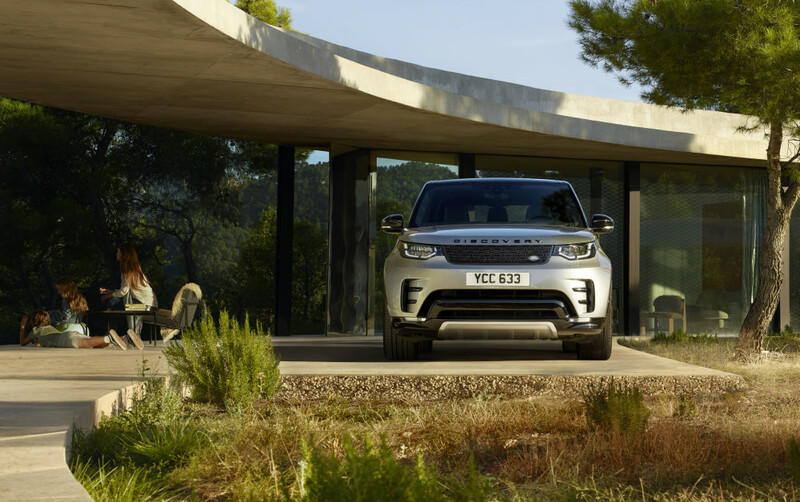 All three cars fell foul to the fearsome dunes of Peru, with each crew losing time to the four Peugeots, who seemed to be operating on a different planet. But then, on Stage 5, the team consolidated. The times that day were good, if not stage-winning, but it was exactly what the doctor had ordered. With that said, Ten Brinke/Périn posted the 2nd-fastest time on the day, and at the same time Peugeot’s Sebastien Loeb was forced to retire from the race when his navigator, Daniel Elena, injured his back on a particularly hard landing. Stage 6 saw the Dakar move into the high altitudes of the Bolivian Altiplano, where the naturally aspirated V8 engines of the Toyota Hilux were at a disadvantage. 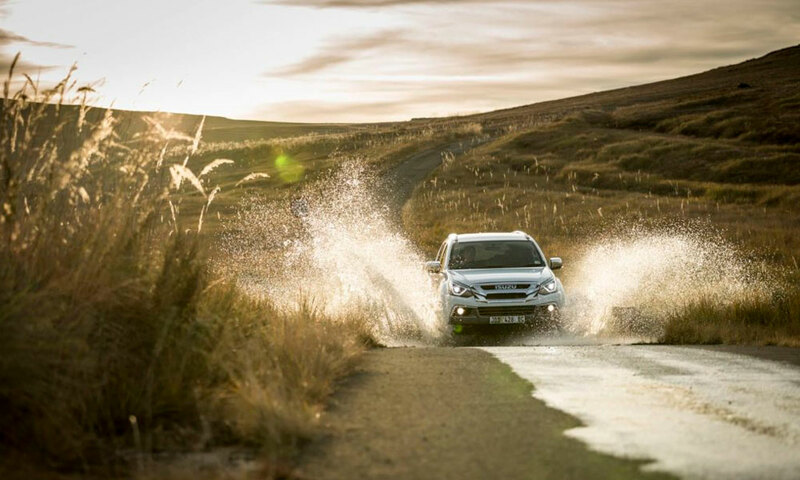 Even so, all three Toyota Hilux race cars reached the rest day in La Paz without any mechanical difficulties, and the technical crews spent the rest day preparing the cars for stages 7 and 8 – the unsupported Marathon Stages, linking La Paz, Uyuni and Tupiza. 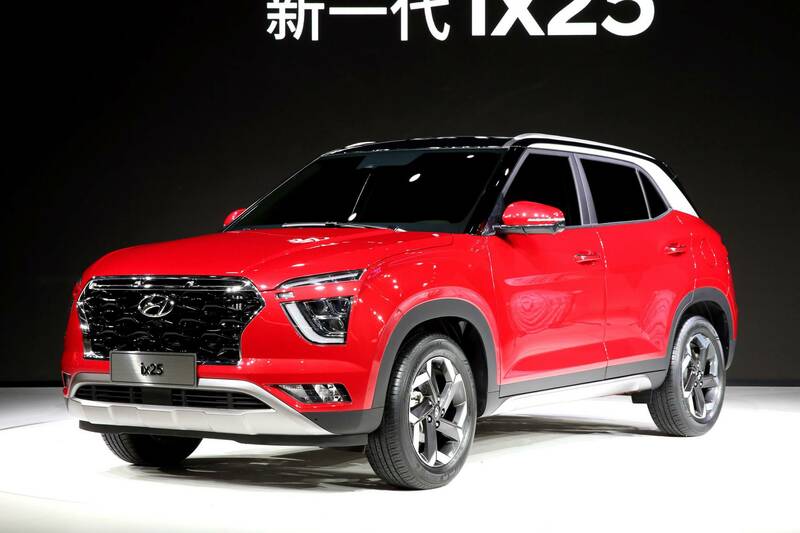 The Marathon stages proved to be no problem for the highly reliable Toyota Hilux race cars, though Peugeot’s Stephane Peterhansel suffered a crash mid-stage, and had to wait for teammate Cyril Despres for assistance. 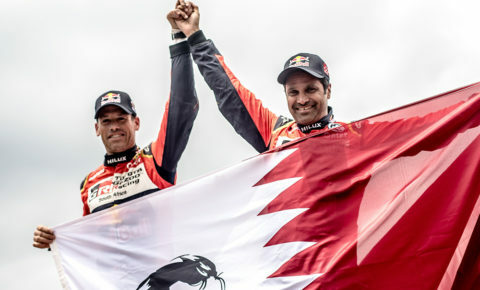 The French driver lost 01:45:00 as a result, promoting Al Attiyah to second place in the overall rankings. It was a happy reunion with the team in Tupiza, after Stage 8 – and a big relief to have all three cars home undamaged. Stage 9 followed, but was cancelled due to flooding – so next up was Stage 10. A second-place finish for De Villiers/Von Zitzewitz was backed up by a 5th-place for Ten Brinke/Périn. Unfortunately, Al Attiyah/Baumel hit a rock in the latter part of the stage, damaging the rear suspension of the car, and losing nearly half an hour on the day. For the Qatari, it was a stage to forget. Well, Ten Brinke/Périn certainly knew exactly what to do, as they took on Stage 11 of Dakar 2018 – the much-feared section of dunes known as Fiambalá. 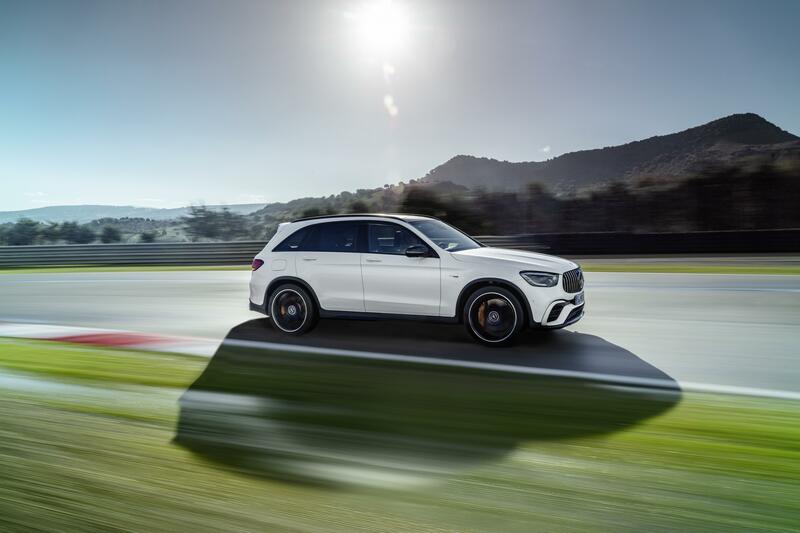 The Dutch driver drove a flawless stage to take his first stage victory of the race, by more than four minutes. Both De Villiers/Von Zitzewitz and Al Attiyah/Baumel recorded solid stage performances in Fiambalá, but Ten Brinke’s win stood out as a highlight for many members of Toyota Gazoo Racing SA. Possibly inspired by Ten Brinke’s performance, Al Attiyah/Baumel took the bull by the horns on Stage 12, winning the stage for the team. De Villiers/Von Zitzewitz again recorded a solid stage, with Ten Brinke/Périn losing time after opening the road. 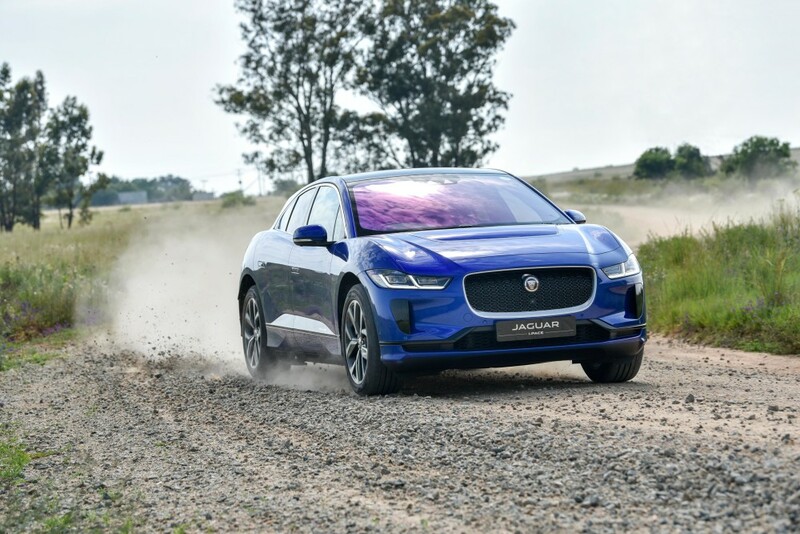 By now the stages were unwinding, and Toyota Gazoo Racing SA found its cars in third, fourth and fifth positions in the general ranking. Stage 13 was the last long stage of the race, and the last real opportunity for the top order to change. 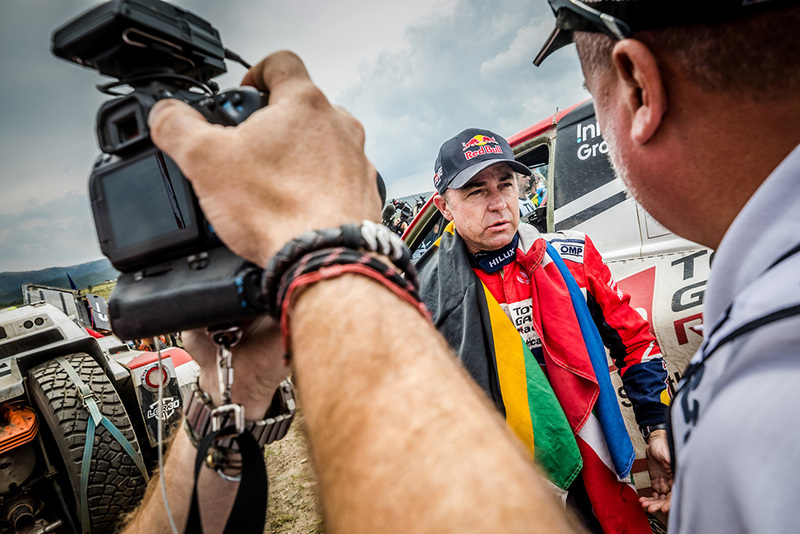 And, as ever on the Dakar, there was a sting in the tail – not only for Toyota Gazoo Racing SA, but also for Peugeot’s Stephane Peterhansel. The French driver crashed on the stage, and lost 57 minutes on the day. 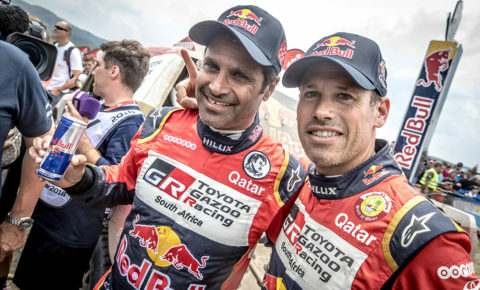 This allowed both Al Attiyah/Baumel and De Villiers/Von Zitzewitz to move up one position in the general ranking – putting two of the team’s three Toyota Hilux race cars on the podium. 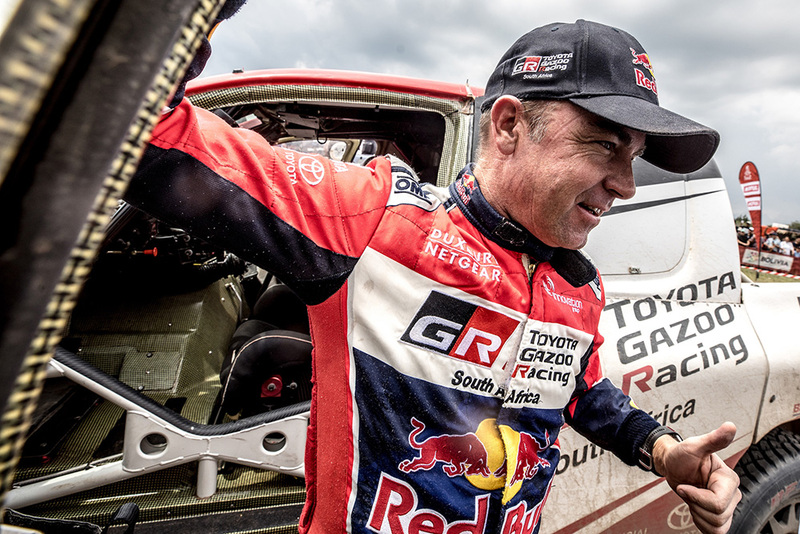 With Peterhansel dropping down the order, and the two Toyota Gazoo Racing SA cars on the podium, only one thing remained in Dakar 2018: To complete the final, 120 km-long stage without mishap, while De Villiers/Von Zitzewitz fended off Peterhansel for the final podium position. 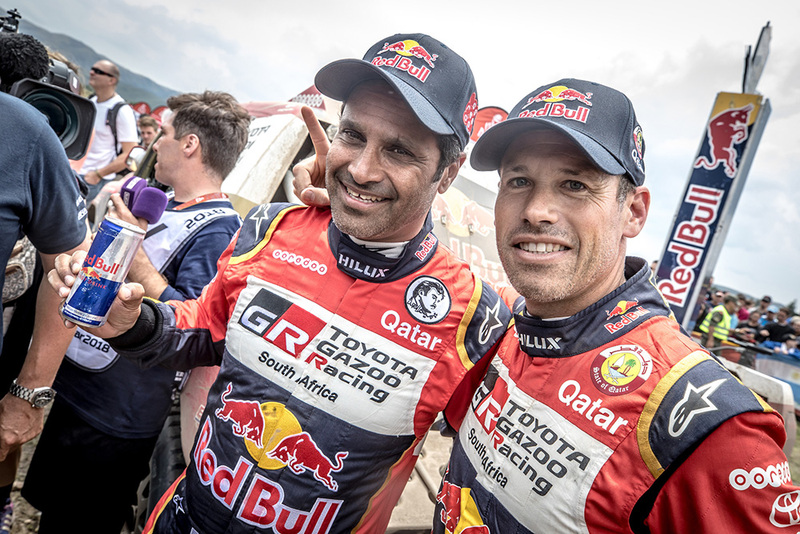 The Toyota Gazoo Racing SA crew started the stage with 08:08 in hand over the Peugeot driver, and pushed hard to make sure they stayed clear of the hard-charging Frenchman. In the end, De Villiers did more than enough – not only staying ahead of the Peugeot, but winning the stage in the process. 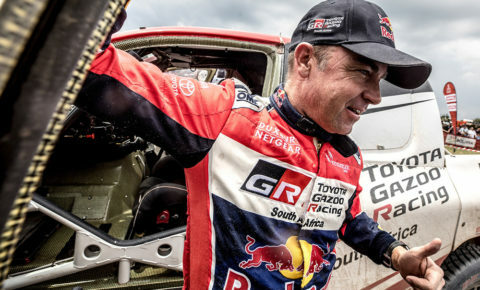 “It is always special to win a stage on the Dakar, and this year we got a win right at the end,” said De Villiers. 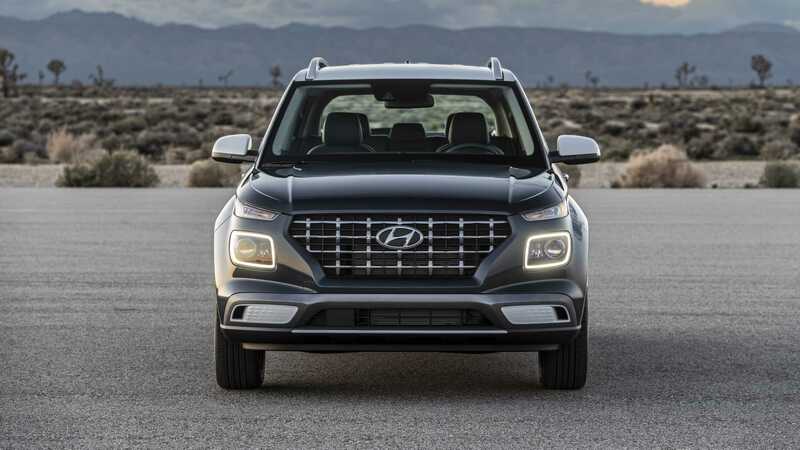 The Dakar Rally remains one of the toughest, most iconic races in the world, and this year featured many new stages and innovations put in place by former Dakar winner, now Sporting and Assistant Director of the race, Marc Coma. Some may argue that the race was too hard this year, especially in the beginning, where many privateers failed early in the event. But then again this is the Dakar, and it is meant to be tough.